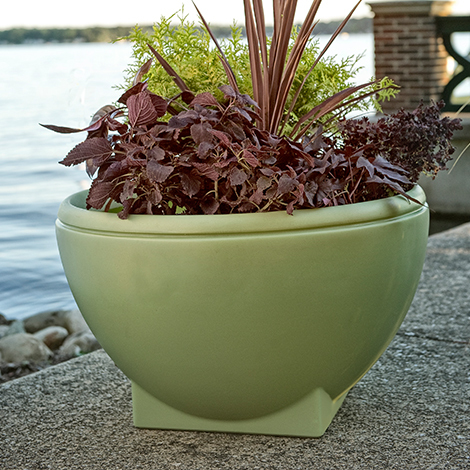 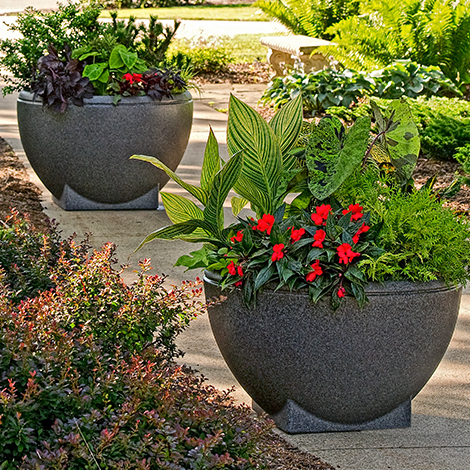 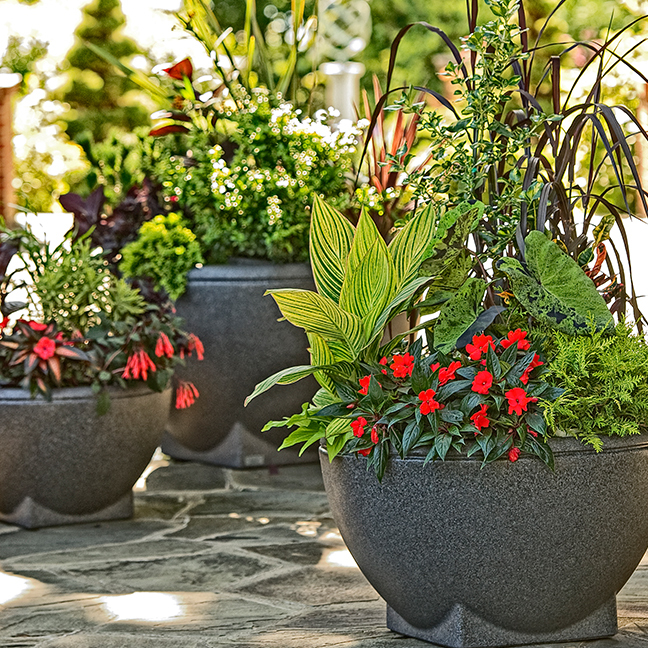 The Rosa Planter is manufactured from from lightweight polyethylene (LMPDE). 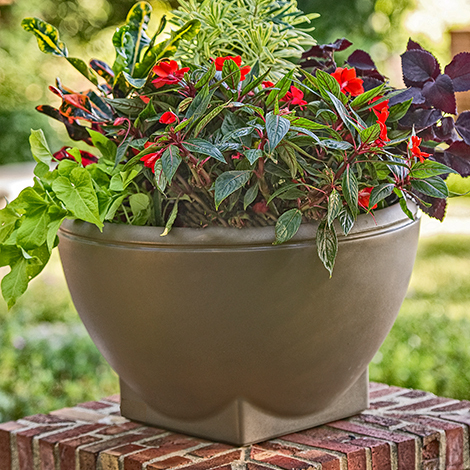 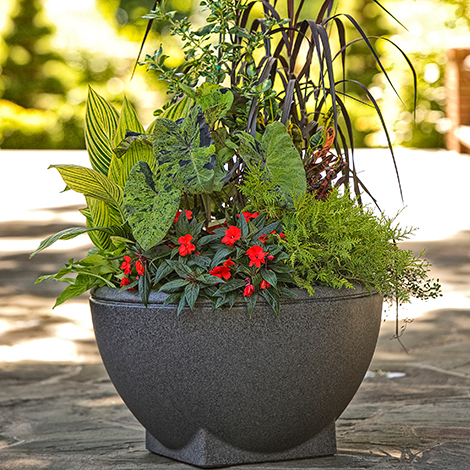 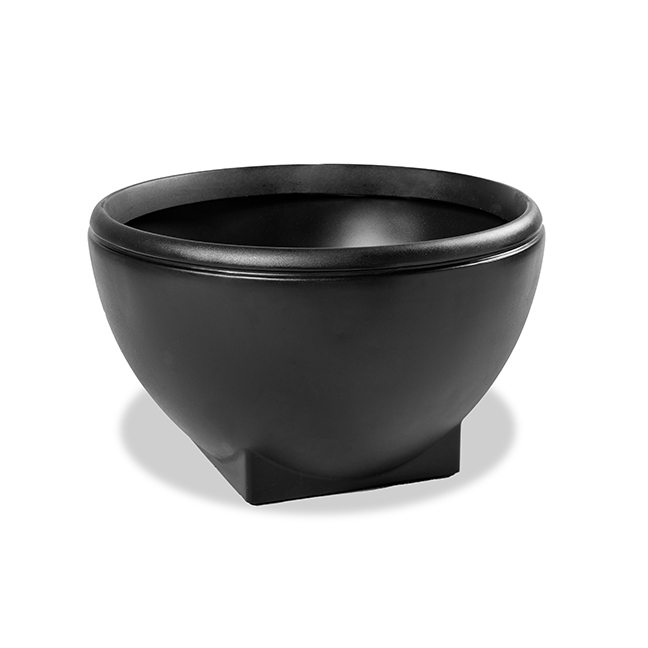 This planter is affordable, inexpensive to ship and easy to work with on site. 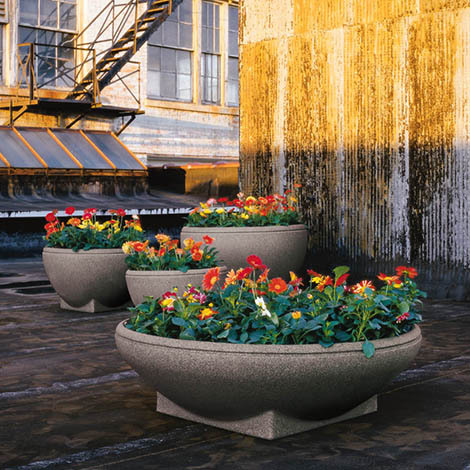 Ideal for high traffic areas, they wont chip or crack and they are resistant to UV rays, moisture, corrosive substances and extreme temperature changes. 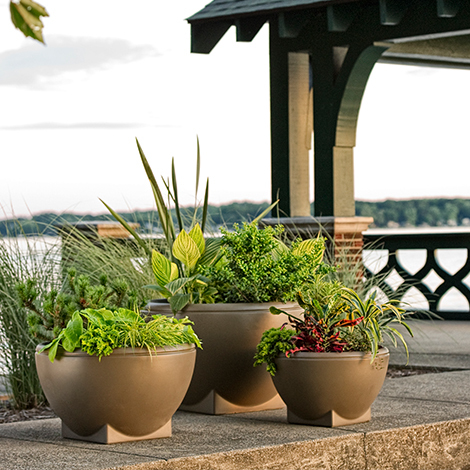 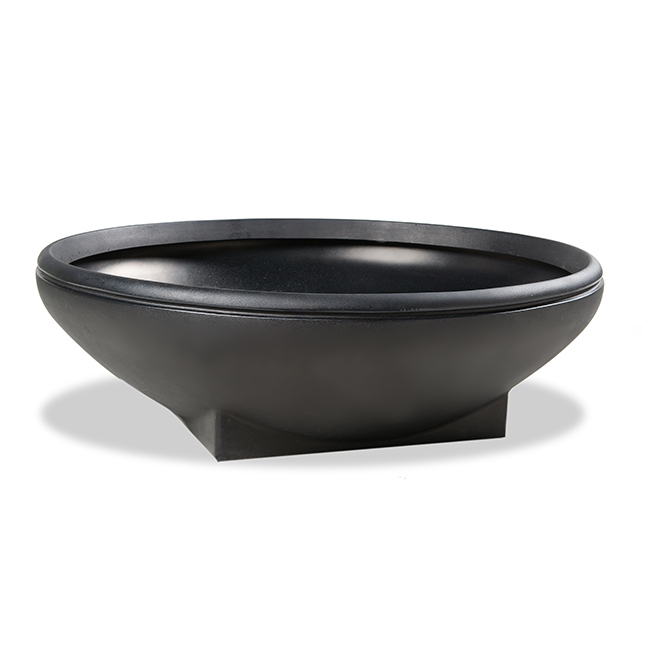 Rosa Planters may be specified freestanding or surface mounted, with or without a drain hole.